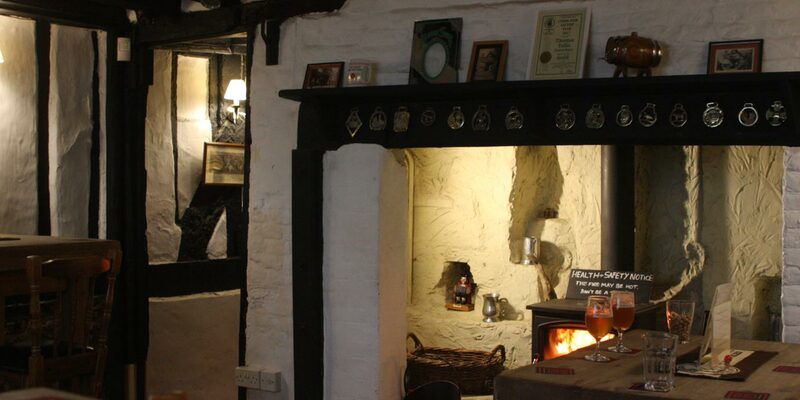 Alongside the beers we have a selection of great wines including from the fabulous Barnsole Vineyard at Staple, near Ash. We also stock prosecco. Ciders also feature and will be showcasing the excellent cider makers of Kent and further afield. 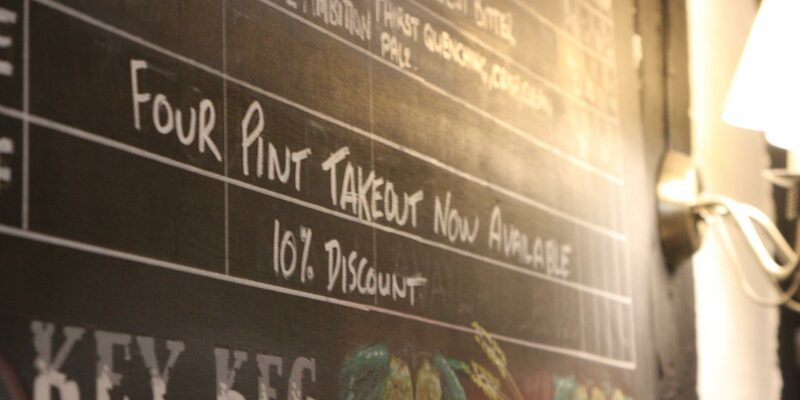 As with the beers the cider selection will change so you can sample the wide range that exists. Check out our social media profiles for the latest information. 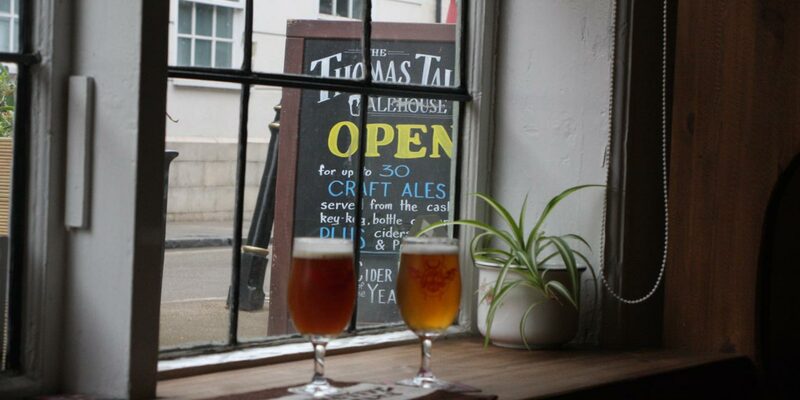 The Thomas Tallis Ale House is at The Thomas Tallis Ale House.